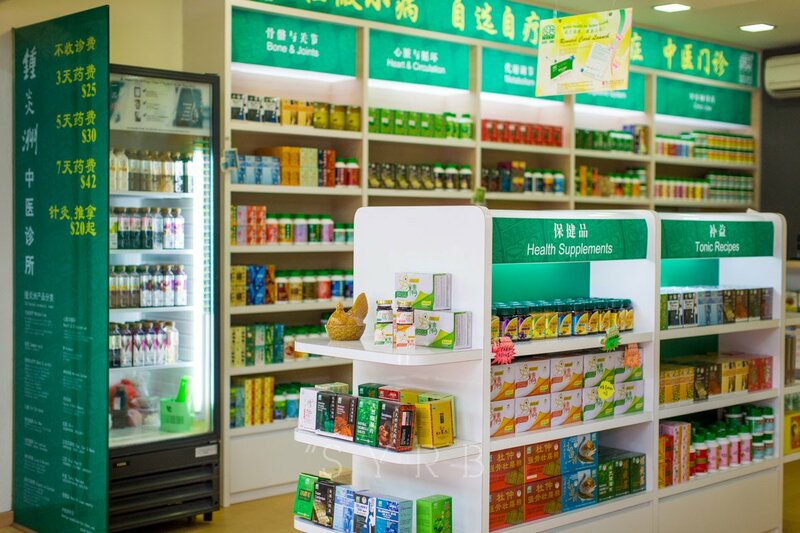 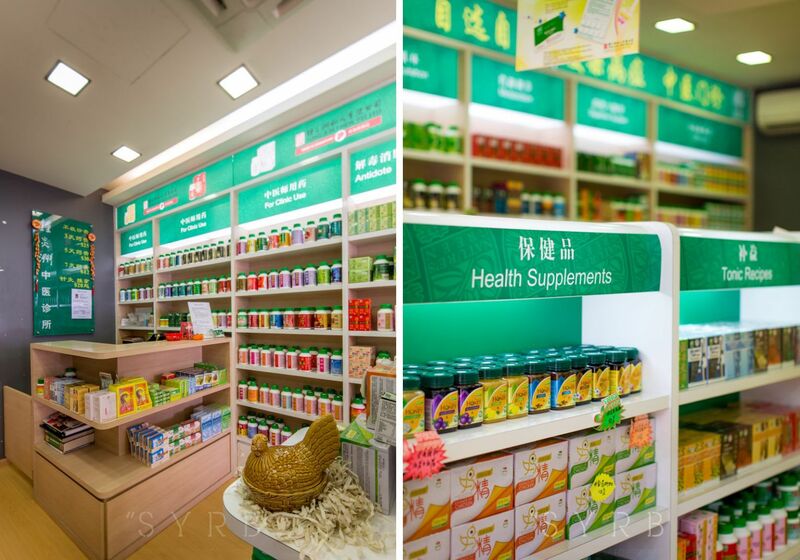 A vibrant colour scheme adds a youthful touch to this traditional Chinese medication store. 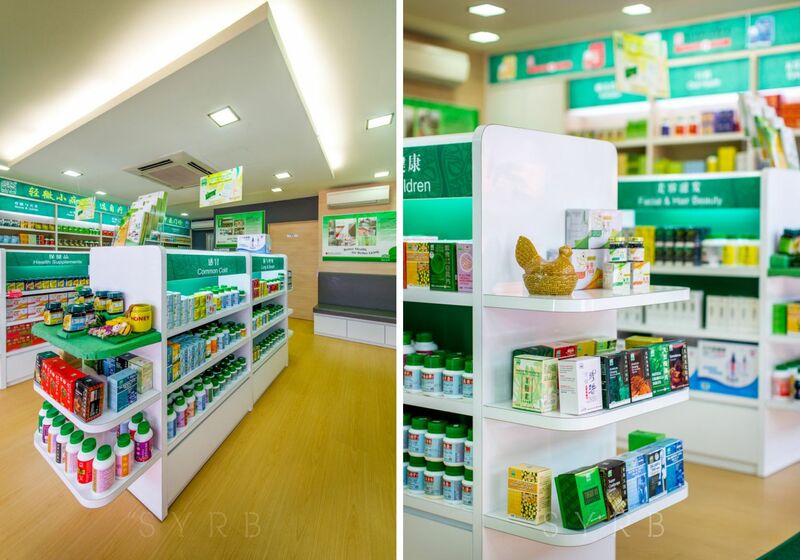 The bright colours of its products also tie in well with the store identity. 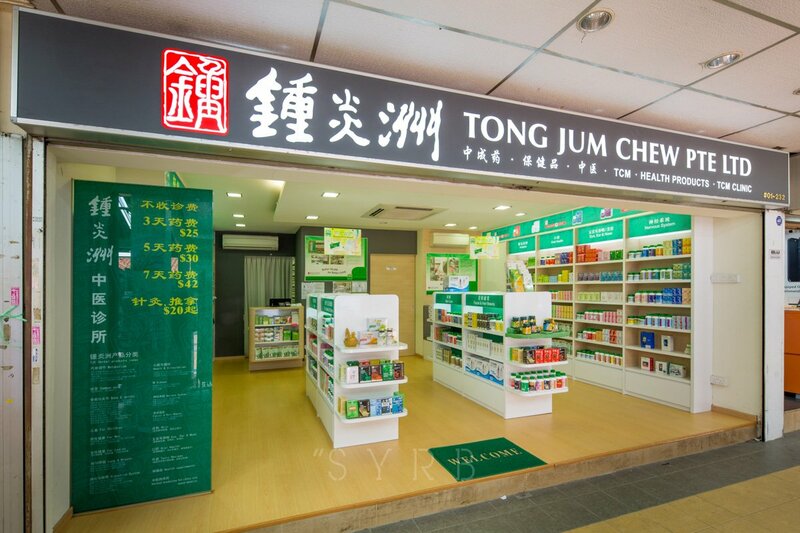 The layout is neatly organised to create a more inviting feel for passers-by.